There's injustice everywhere. Our band can't fix all of it. But we can do what we can do. So, we are. 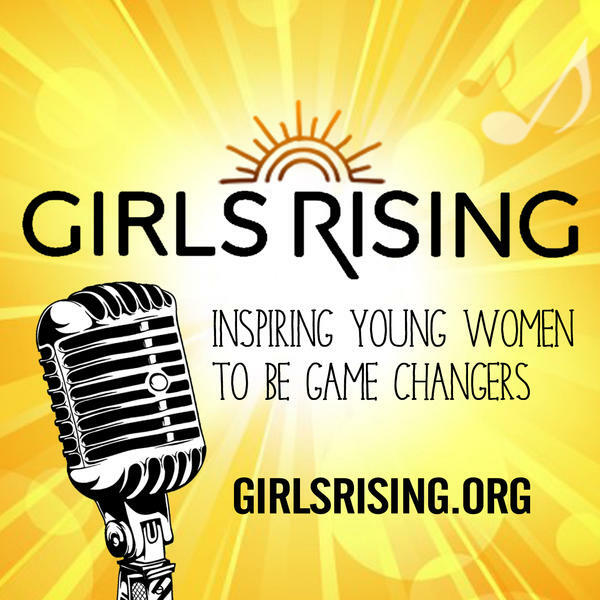 Recently, Antigone Rising formed a nonprofit called Girls Rising. 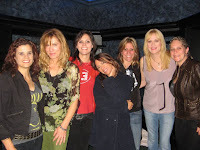 The idea to start a 501c3 was born backstage while we were on tour with The Bangles a few years back. 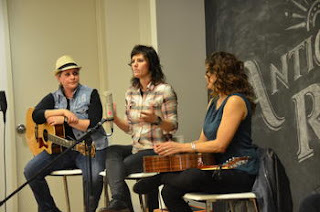 We got to talking about how so few all female bands existed. And we wondered why. With Susannah Hoffs. The answer is, sadly, obvious. Girls don't see all female bands anywhere. And, actually, boys don't see them either. As soon as we finished realizing the travesty of that thought, we got to thinking a few more things. 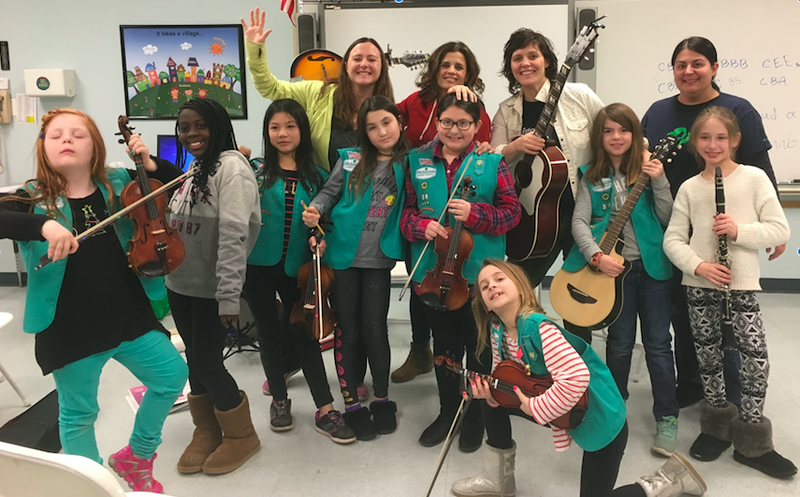 Girl Scouts with Girls Rising! Girls don't see too many female CEOs of major corporations, or all that many airline pilots or NASA astronauts or chemical engineers or architects or pastors in churches or major league baseball players. They don't see female Presidents, at least not in the United States of America, and if they do see female soccer players, they see ones who are grossly underpaid compared to their male counterparts. So we decided as a band that it was time for us to do more than travel from town to town playing songs for free dinners, in the hopes of selling a few CDs, greedily lining our pockets with memories, counting on our lucky fans to support us through web based fundraising campaigns. Instead, we would start a nonprofit. And we would travel from town to town playing songs for free lunches in schools and youth centers all around the world. And we would talk to girls and boys to let them know that women can play instruments and be astronauts and engineers and scientists and brain surgeons and anything they want to be. Even Presidents. Of the United States. One day. Because, actually, nobody is telling them that. Or at least not enough people are. And we still get to ask our fans to donate money, but now the money goes toward us helping girls see things they might not usually see. Or maybe they will hear us say something that helps them see something, like a little light through a crack in the ceiling they didn't see before we came to visit. 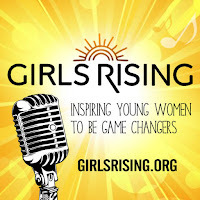 If you want to learn more about the work we are doing with our nonprofit, Girls Rising, go to our website GirlsRising.Org. 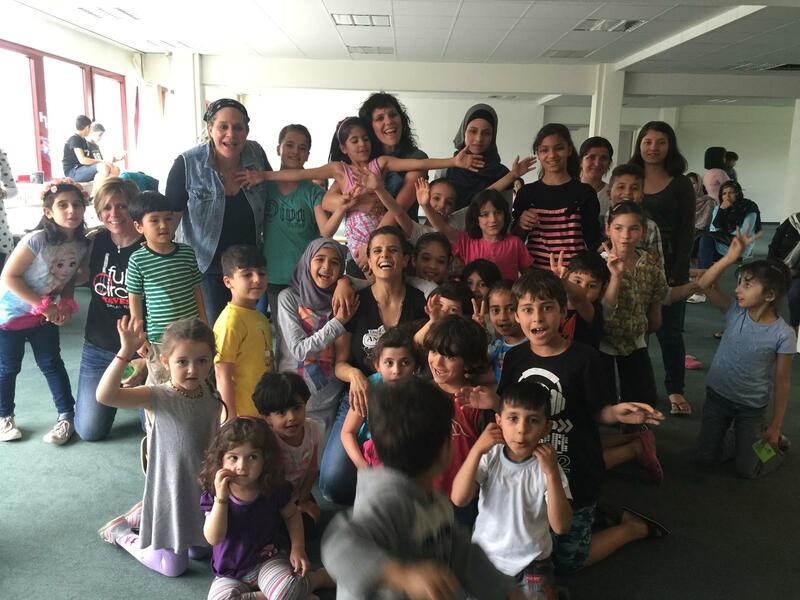 If you have an idea on where we can do an outreach to help empower girls to harness their potential and be game changers, get in touch with us at infoATgirlsrising.org.